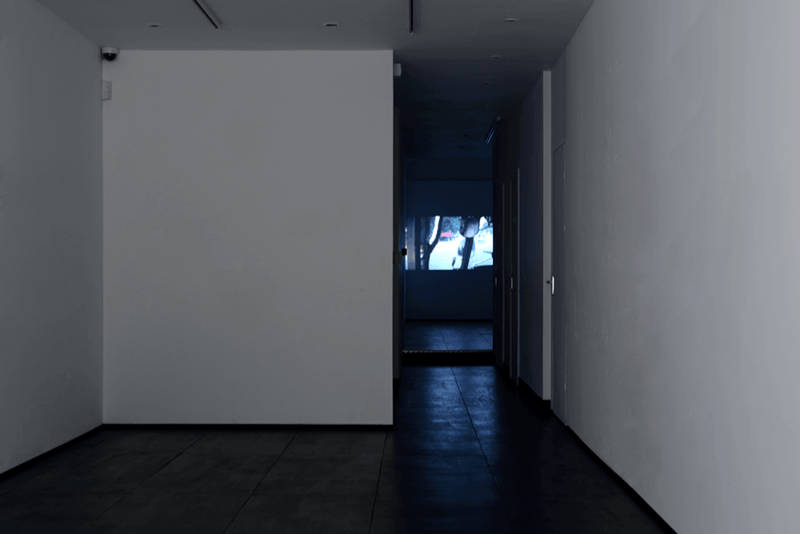 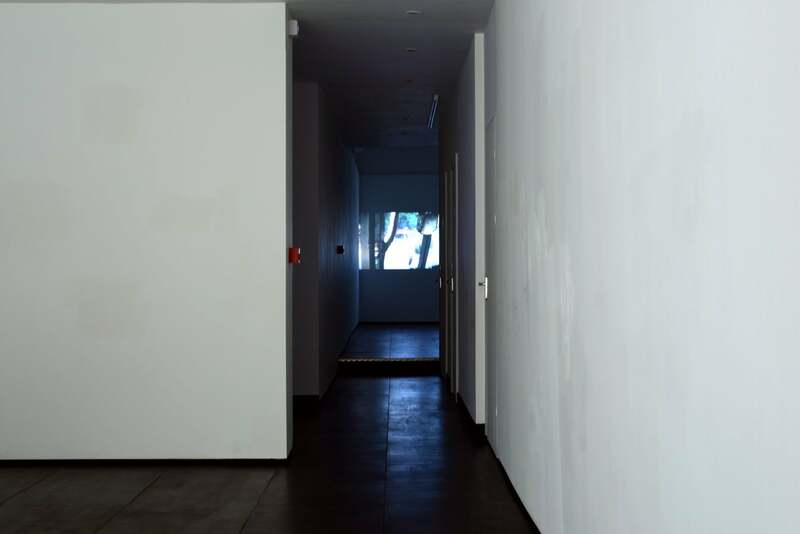 narrative projects and The Mews Project are pleased to present a screening of a piece by Rachel Lowe; the first project in a series of week-long exhibitions, developed in collaboration between the two spaces. 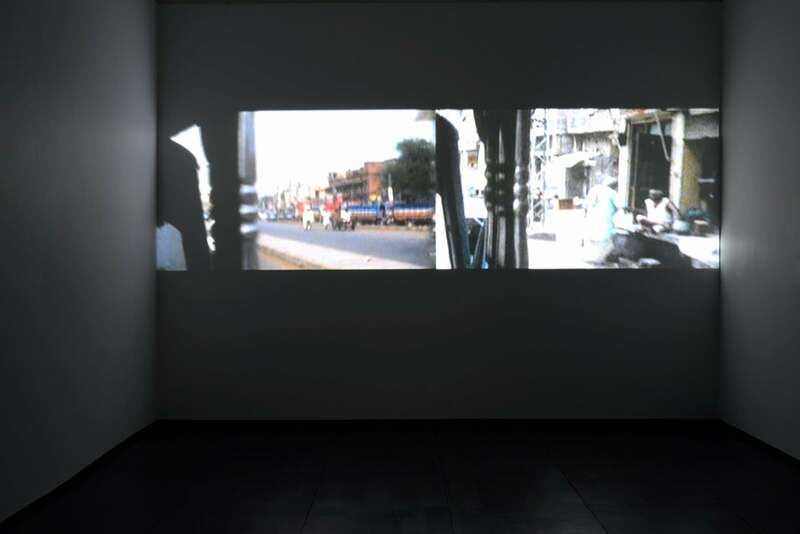 Originally recorded on super-8 film in Lahore in 1995, Rickshaw no.1 (Two Times Three) 2009 depicts two separate journeys throughout this Pakistani city. 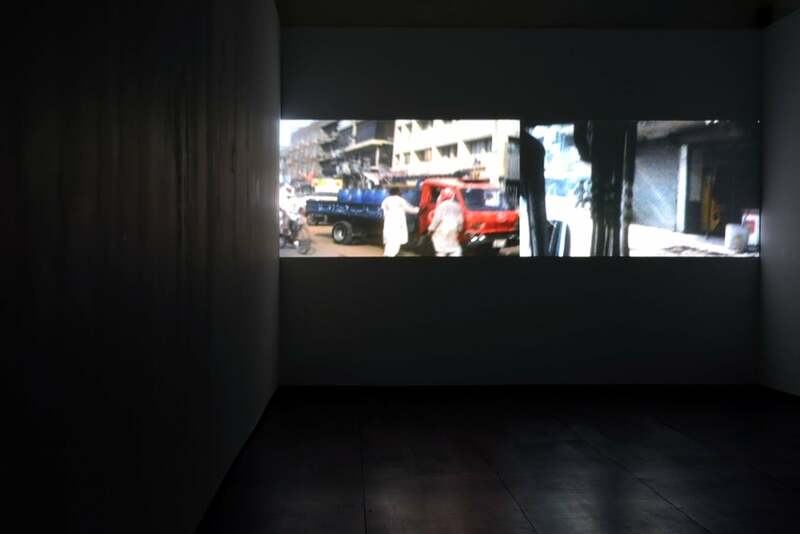 Shown simultaneously as one single projection, buildings, people, half-seen events, rush past indiscriminately.